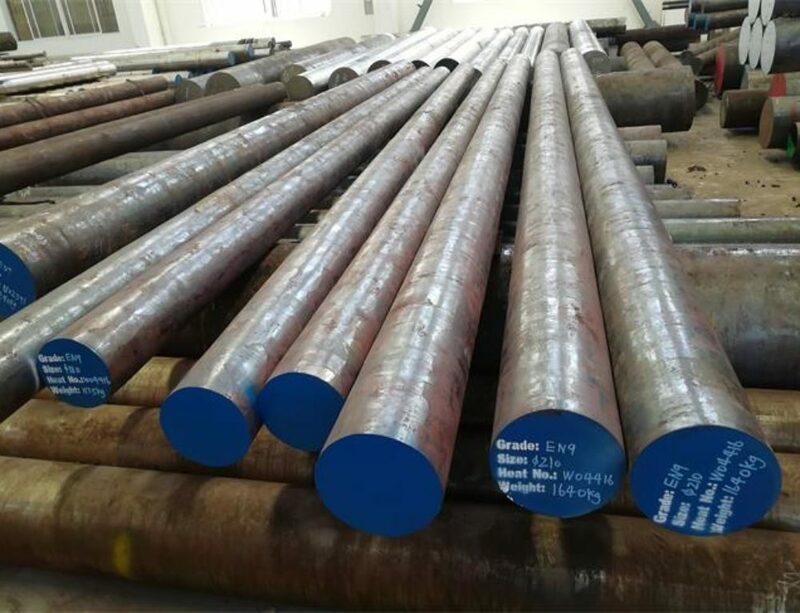 AISI 1045 steel Manufacturer and Exporter,supplied with round,square,flat,block,and shaft etc.AISI 1045 is defined as medium carbon steel which has 0.43%-0.5% Carbon.It offers good weldability, good machinability, high strength and impact properties,but low in hardenability because of lack of suitable alloying elements,but it can obtain surface hardnesses 54-60HRC after flame or induction hardening. 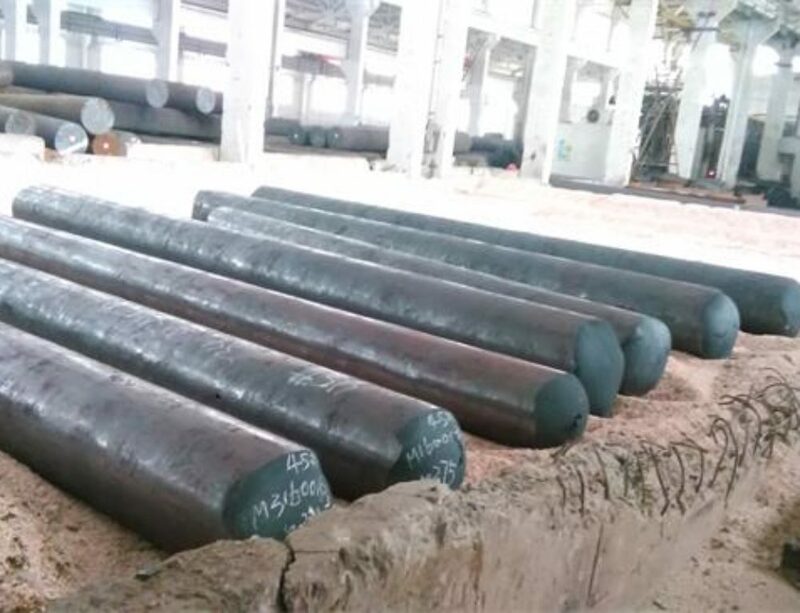 AISI 1045 is generally supplied in the black hot forged or normalized condition,and has a tensile strength of 570 -700 MPa with surface hardness170-210HB. Heat AISI 1045 with two steps,first heat the temperature to 750 oC – 800 oC ,hold for suitable time,then heat the temperature up to 1100 oC – 1200 oC,hold enough time for the steel to be thoroughly heated.Minimum forging temperature 850°C,so don’t forge below it.AISI 1045 steel should be cooled as slowly as possible in still air or in sand after forged. 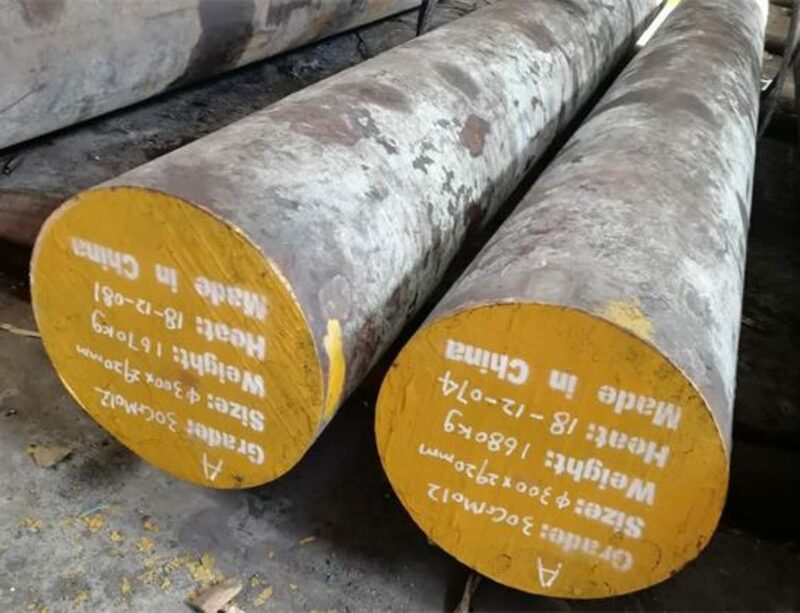 Normalizing is used to refine the structure of forgings that might have cooled non-uniformly after forged,and considered as a conditioning treatment before final heat treatment.Normalizing temperature for AISI 1045 steel should be carried out between 870℃-920℃. hold suitable time for the steel to be thoroughly heated to complete the ferrite to austenite transformation.Soak for 10 – 15 minutes,then cool in still air. Annealing is considered as a treatment suitable for machining.AISI 1045 should be carried our at a nominal temperature of 800℃-850℃,hold suitable time for the steel to be thoroughly heated, then furnace cooling. 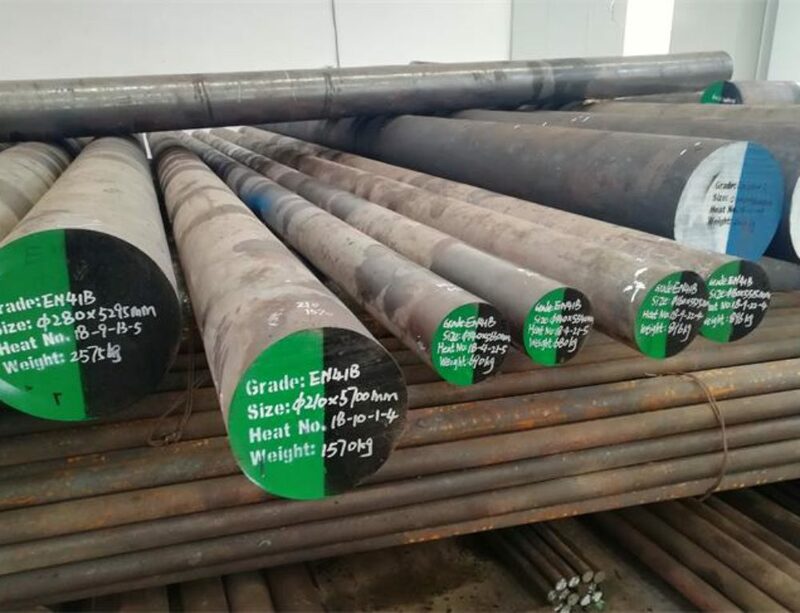 AISI 1045 may be hardened to increase surface hardness and strength.It is usually heated to temperature 820oC – 860oC,hold suitable time for the steel to be heated uniformly,soak for 10 -15 minutes per 25mm of section, and quench in water or oil.Tempering should be followed immediately after quenched. Tempering will be carried out to optimize the property after quench.AISI 1045 steel is usually heated to 400oC – 650oC as required, hold until temperature is uniform throughout the section, soak for 1 hour per 25mm of section, and cool in still air. 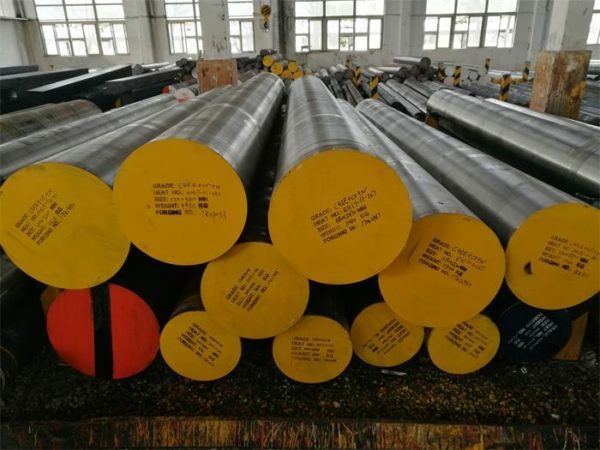 Typical applications includes Axles,Bolts, Connecting Rods, Hydraulic Clamps ,Rams, Pins , Rolls, Studs, Shafts, Spindles, Sockets, Light gears etc.